Jordan Brand’s training shoe has been getting a lot of positive feedback for the past few months and it is expected to get attention once again with the release of two impressive colorways of the Jordan BCT Mid. 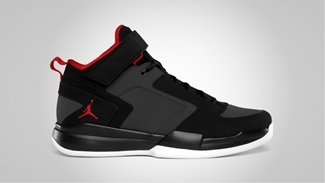 Considered as one of the best if not the best training shoes from Jordan Brand, the Jordan BCT Mid, which offers superb comfort and stability, will be released in Black/True Red – Dark Charcoal and Black/White – Cool Grey – Game Royal colorways this month. One unique feature is of the second one is the elephant print on the side panel that was not visible in the other one and the previous editions of this shoe. Make sure to check these two eye-catching kicks once it hit the market this month! 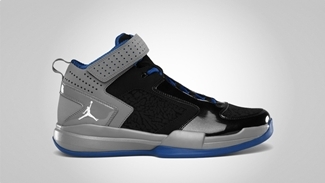 Two Stunning Jordan BCT Mid Out Soon!